This year, we were very lucky to work with quite a lot of big brands on board games. We love board game in this house especially as they are a great way to get everyone together to play. 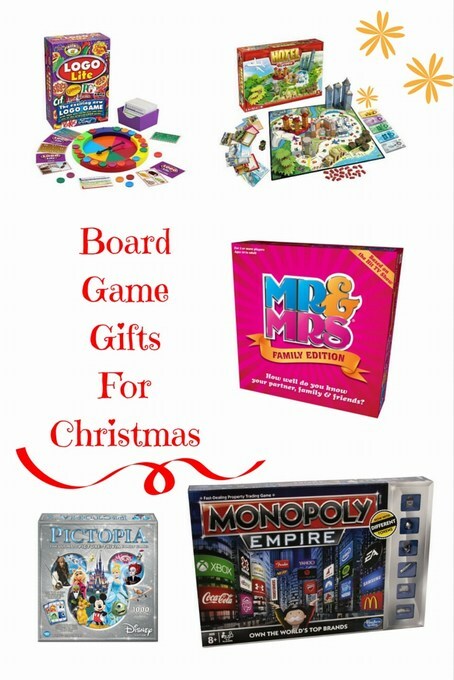 Also throughout the whole year, I have had some great giveaways on some superb board games. This is my list of favourite board games that both our family and friends play repeatedly.